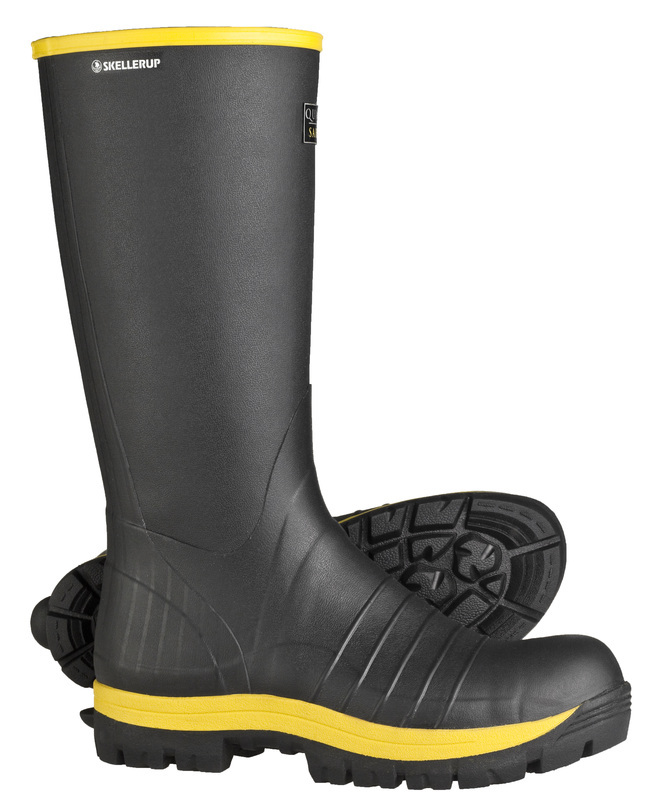 A rubber boot that works as hard as you do is nearly impossible to find but your search is over! Backed by over 70 years of footwear manufacturing expertise, the Quatro® Boot is hand-built specifically for the agribusiness industry and designed with the highest level of comfort and durability. High abrasion, cupped rubber outsole designed to cushion and spread load.